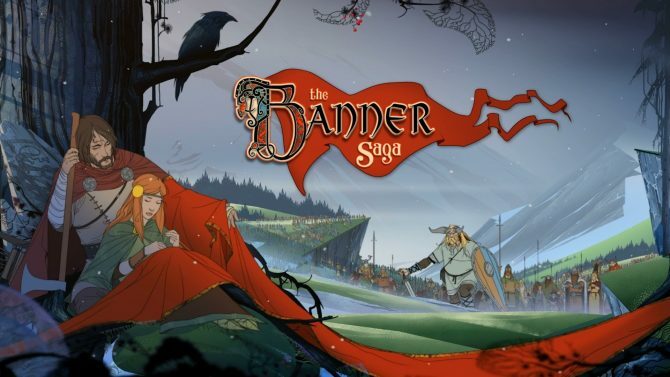 Stoic Studio has announced The Banner Saga 2, the continuation of this year's hit indie game The Banner Saga, at The Game Awards 2014. 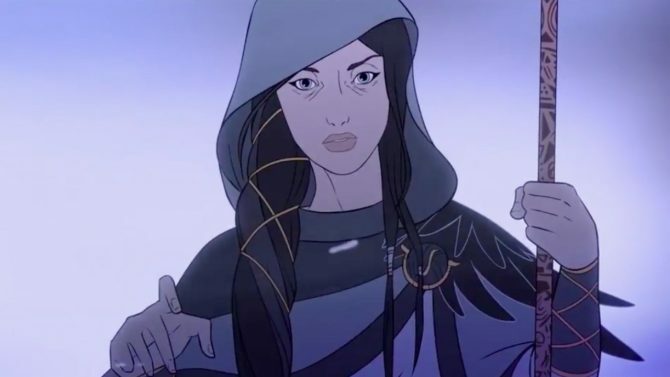 Stoic Studio released an announcement trailer today. 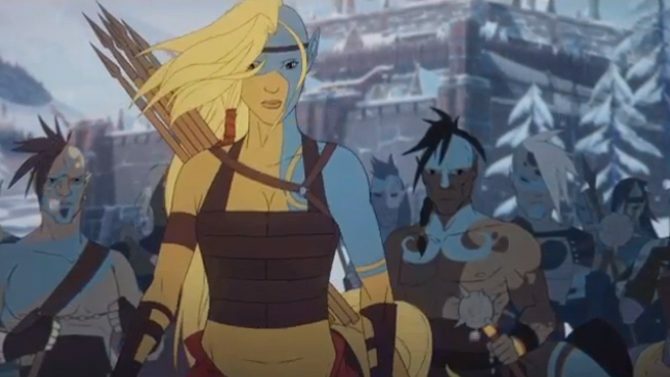 The announcement? 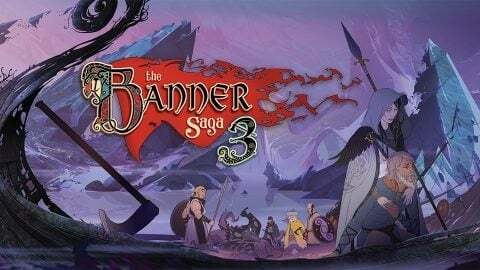 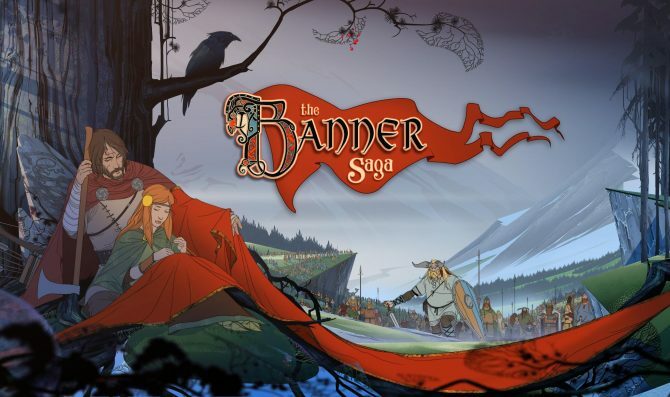 Well a beautifully bearded release date for The Banner Saga. 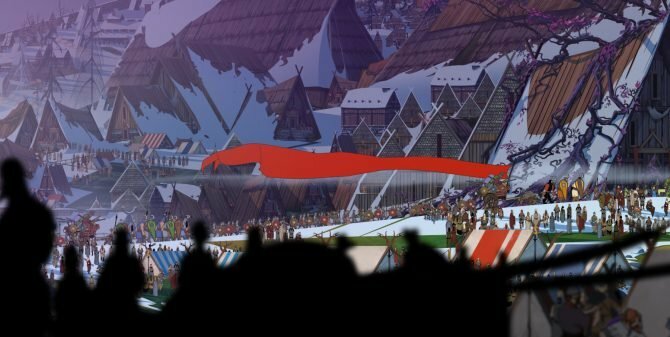 There's an abundance of giant men with horns, you've been warned. 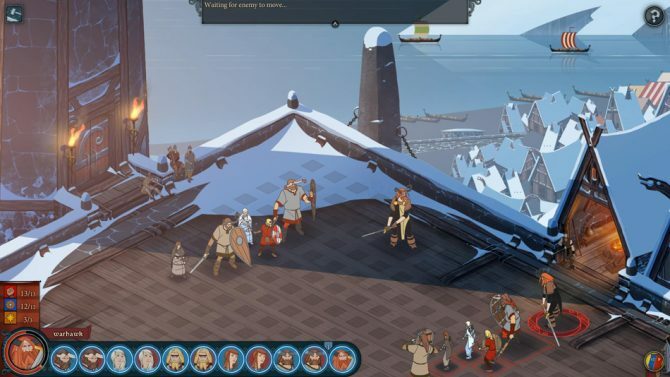 Stoic Studio walks viewers through a gameplay demonstration for the The Banner Saga: Factions beta in this video presentation.